Duration : 06Nights / 07Days. Route : Bijapur - Badami - Hospet - Hampi - Dandeli - Belgaum / Goa. Heritage Karnataka tour commences from Bijapur, famous for its Gol Gumbuz, Jama masjid, Ibrahim Rauza. The tour then moves to the heritage city's of Badami, Hampi & Hospet. from here, we head towards to the Dandeli wildlife sanctuary. The tour ends with a drop at Goa. Morning arrive at Belgaum / Goa & proceed to Bijapur and check in at hotel. In the afternoon visit the major sites of Bijapur. This district is famous for monuments like Gol Gombuz, Jama Masjid and Ibrahim Rauza. Overnight in Bijapur. Badami a capital city of the early Chalakuyas, it is situated in the mouth of the ravines. Badami is famous for its 4 cave temple, hewn out of rugged red sandstone between the 6th -7th Century. A full day excursion to Aihole with most of the Shikaras in Indo-Aryan style. A visit to the rock-cut temples followed by the temples of Pattadakal with large and decorative windows and pillared halls. 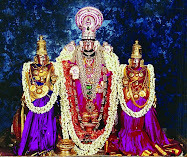 Visit Virupakha, Mallikarjuna and other prominent temples at Pattadakal. Overnight in Badami. 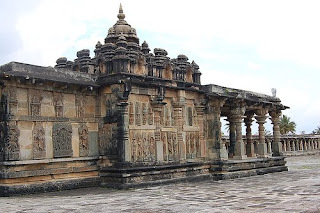 Leave for Hospet and en route stop at Pattadakal situated on the bank of the Malarapbha river has ten major temples representing early Chalukyan architecture.Arrive Hospet and check in. Overnight stay in Hospet. Morning drive to Dandeli via the Jain temples at Lakundi and the cotton marke t at Gadag. Arrival at Dandeli and check in at a Wildlife reserve. Afternoon enjoy a Jeep safari in the park at Dandeli which is situated on the Bank of River Kali in Uttara Canara district of Karnataka The star attraction at Dandeli is the Dandeli Wildlife Sanctuary. It is a large expanse of dense deciduous forest with lush vegetation, flowing stream, crocodile spotting and a bird watchers haven. Overnight stay in Dandeli. 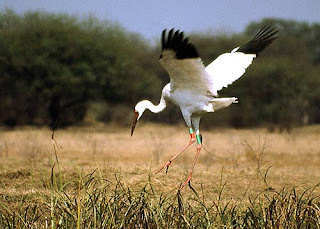 After exploring the dense forests and the diverse wildlife in the park through Safari, drive back to Belgaum / Goa to board a flight for an onward journey.